But good lord the RF is attractive. Front, back, side profile, 3/4. Damn thing gets all the angles juuuust right. 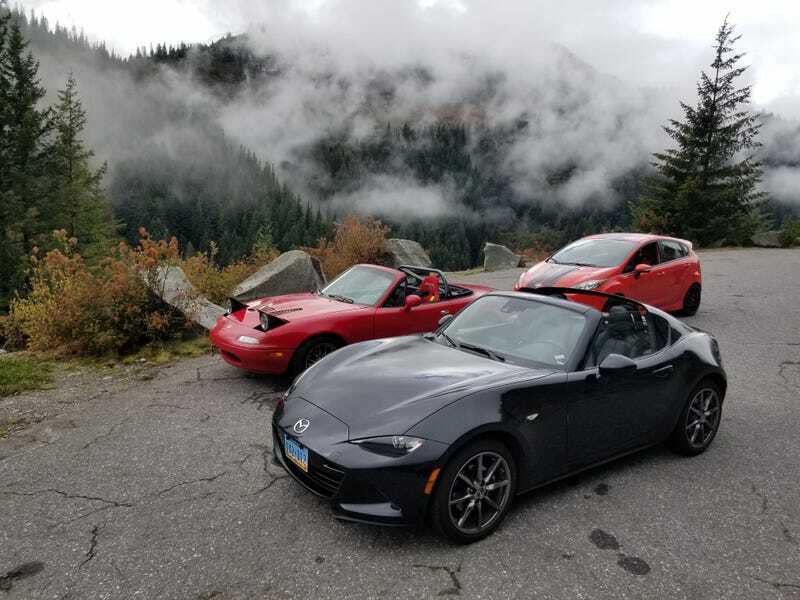 I'm pumped to test drive the new ND2 when my local Mazda dealer gets them in.